This website is no longer active, and will be closed soon. Mississauga Chinese Alliance Church was established in June 1989. 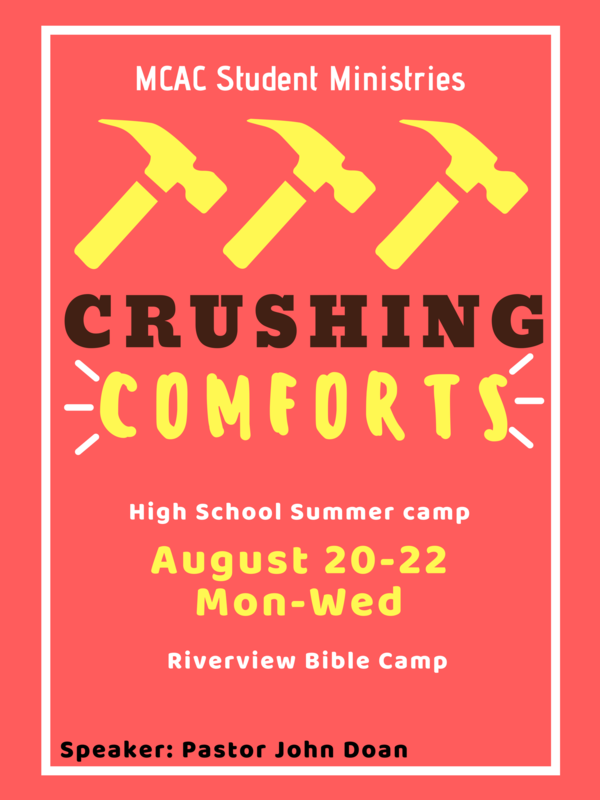 Our mission is to build a faith community which glorifies God by becoming Seekers friendly, Passionate in Discipling believers, Caring towards the Community and zealous in Missions. MCAC has grown from 2 families to almost 700 people at the present time. The Church is also involved in many Mission and Church Planting projects. 3.4 acres of land was purchased in 1993 to build the 1st phase. Since the moving-in of the new sanctuary in 1995, attendance kept on increasing, resulting in shortage of space again. The 2nd phase expansion was launch in 2005 and completed in 2006, giving MCAC a total floor area of 37,000 sq. 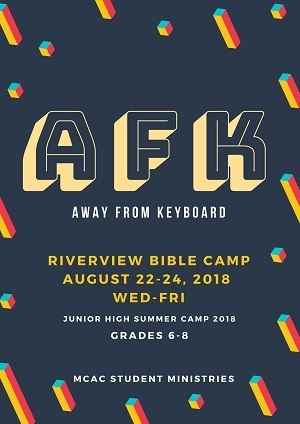 ft. We have programs and activities for all ages throughout the week. We welcome all friends and believers to join us in worshipping God. 美城華人宣道會成立於1989年6月, 宗旨是建立一個榮耀神的信心群體, 致力對未信者適切佈道, 積極訓練門徒, 對社區關懷, 對宣教熱心參與的教會. 自成立以來不斷增長, 人數由二個家庭增長至今近七百人, 並參與宣教和植堂的聖工. 1993年購地3.45畝, 興建第一期, 95年搬入新堂, 人數繼續增加, 地方不敷應用, 2005年興建第二期, 2006年落成, 共面積三萬七千多尺. 每週有各樣大小的聚會和活動, 歡迎信徒和親友來聚會, 認識神! 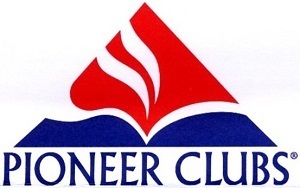 Pioneer Clubs runs from Sep 22, 2018 to May 25, 2019.